A great seasoning for seafood. Combination of salt, mustard, celery seed, paprika, cayenne pepper. and our secret ingredient. 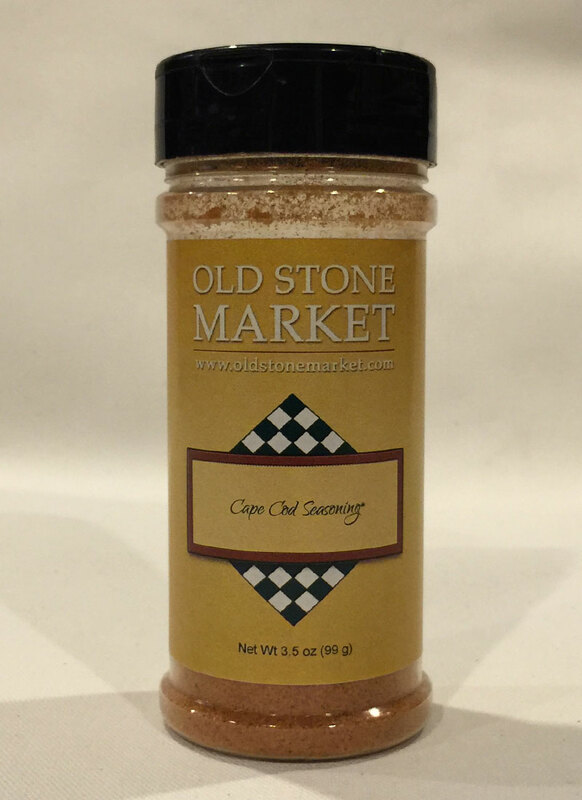 This is a new and better product replacing the Chesapeake Seafood Rub. 3.5 oz jar.